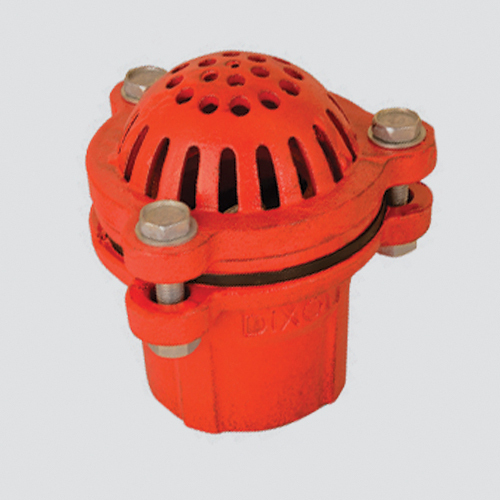 Foot valves allow liquids to be strained prior to entering your pump, similar to suction strainers, but foot valves have a leather flapper to prevent the pump from losing its prime. The cast iron construction is rugged, and the flapper seal is replaceable. Must be installed in a vertical position for proper operation. Ideal for irrigation, drainage, and construction projects.